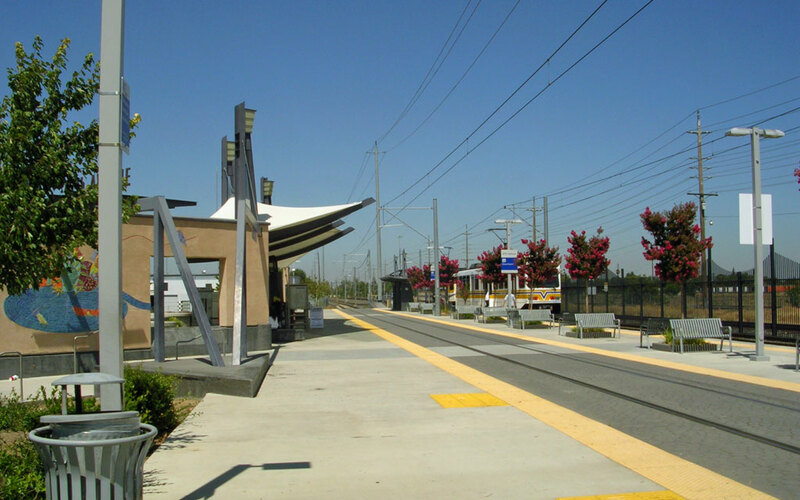 The first phase of Sacramento Regional Transit’s South Line project extended tracks to the south area of Sacramento along the system’s Blue Line, with the subsequent addition of seven new light rail passenger stations. 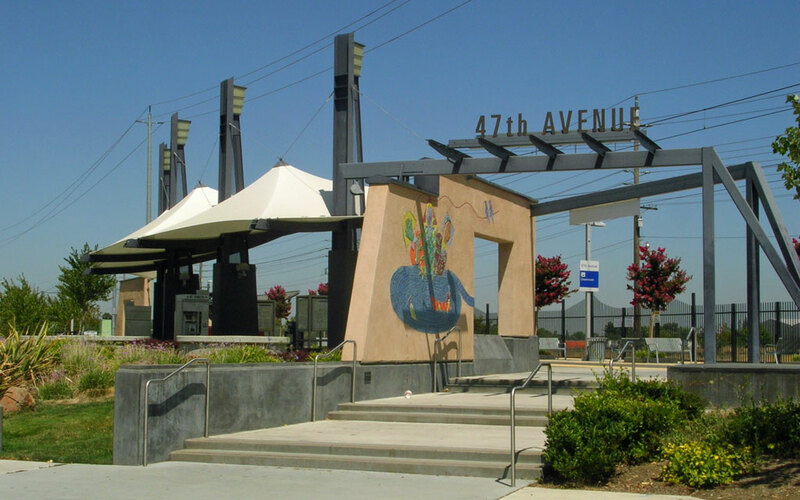 M. Neils provided electrical engineering and lighting design services for three stations at 4th Avenue, City College and 47th Avenue, constructed in 2003 at a cost of $6.5 million. 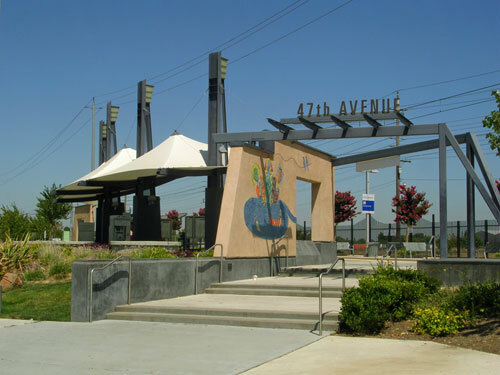 The firm designed electrical and telecommunication services for the stations, as well as electrical connections to fare vending machines, security infrastructure for security cameras, and lighting for pathways, pedestrian shelters, parking lots and roadways. 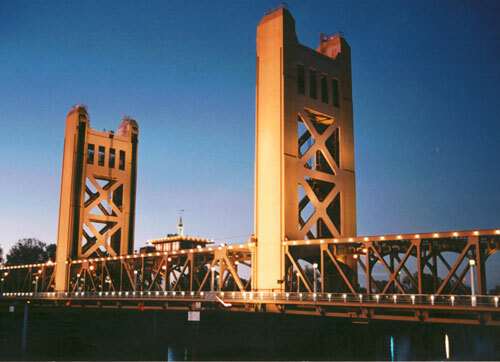 M. Neils also designed landscape lighting, accent lighting for public art, and site security lighting. 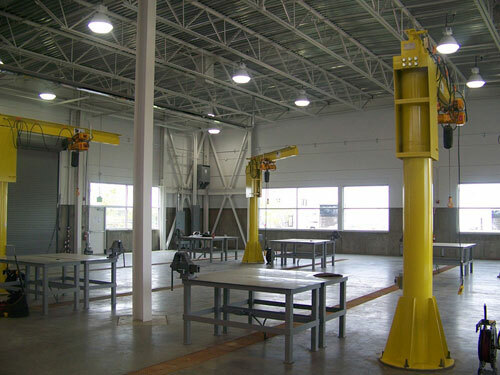 As a subconsultant to the project architect, the firm prepared electrical drawings, specifications and opinion of cost, and provided construction support services. One of the key challenges of this project was the fact that the electrical subcontractor went out of business midway through construction. 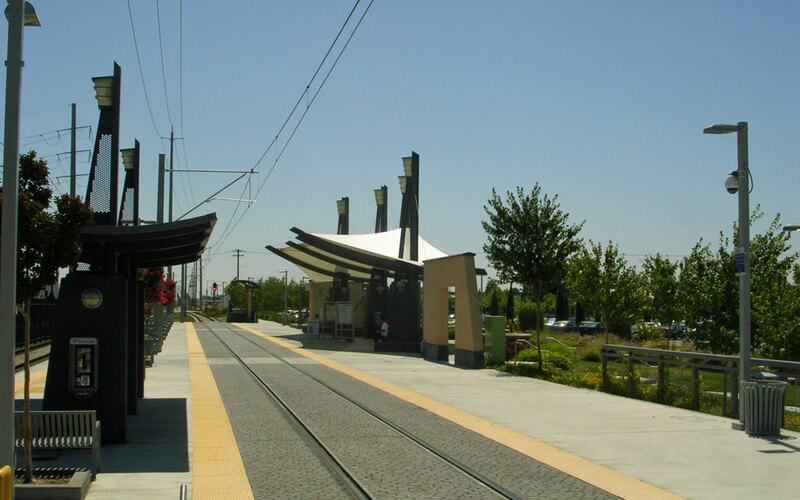 The M. Neils design team assisted the new subcontractor in bringing the project back on track, ensuring that the stations were successfully constructed.